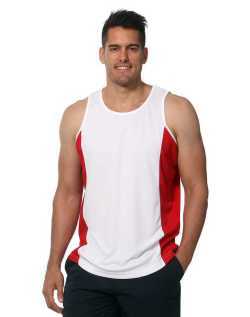 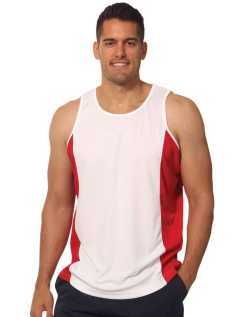 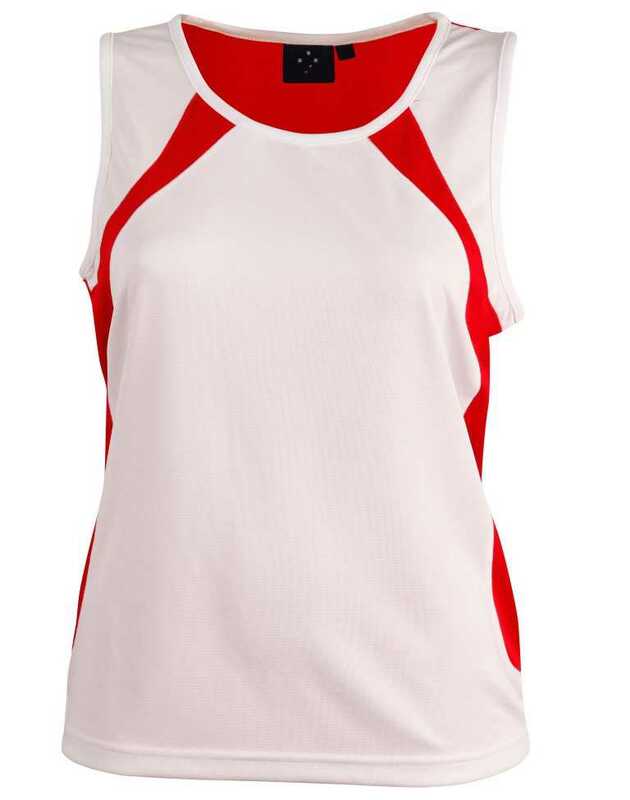 With the stylish and ultra cool design, this sportswear can give the premium pleasure of sports blended with fashion. 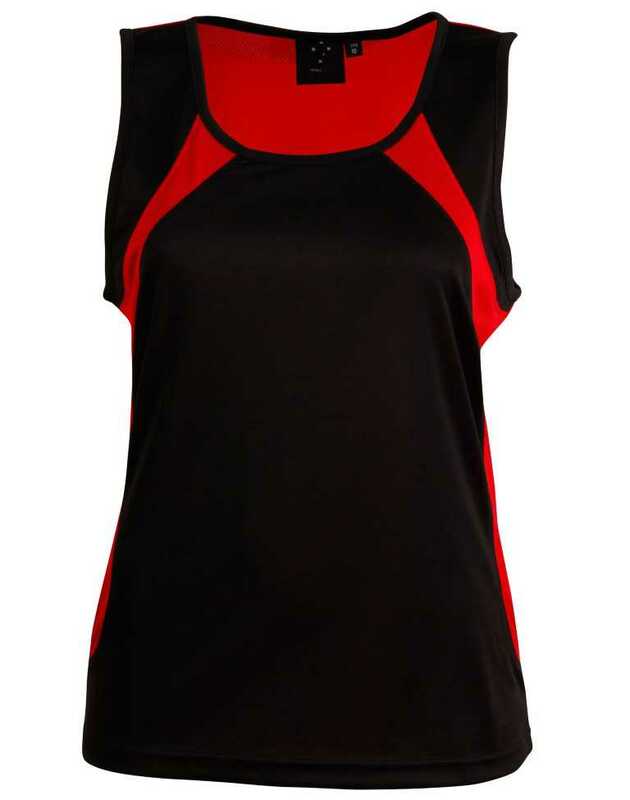 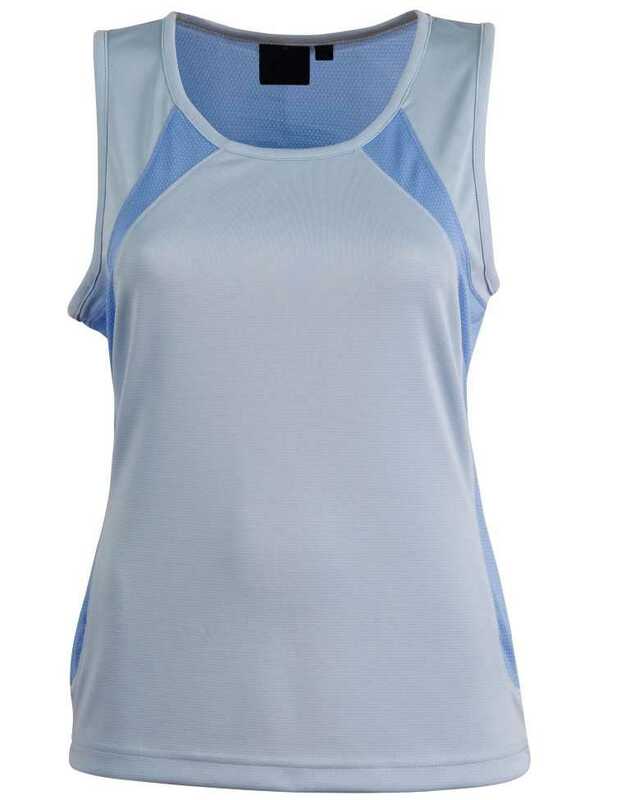 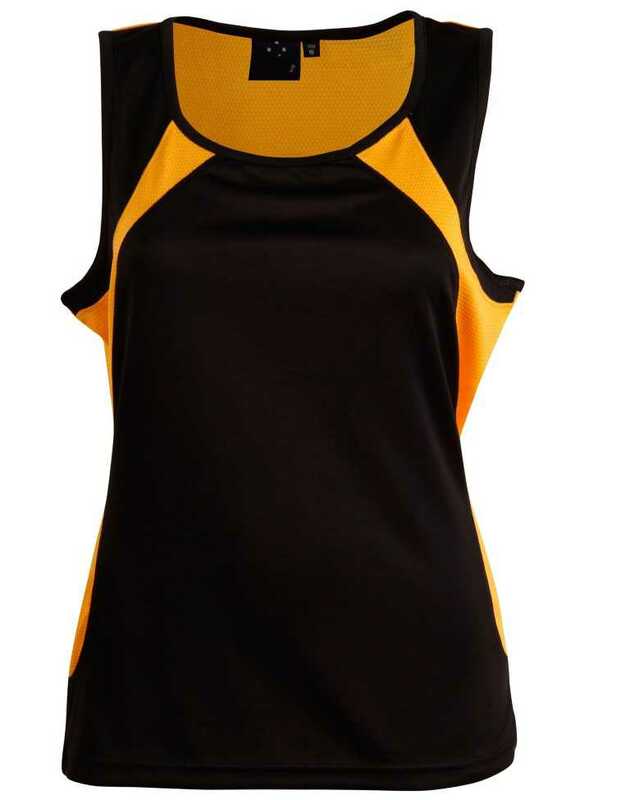 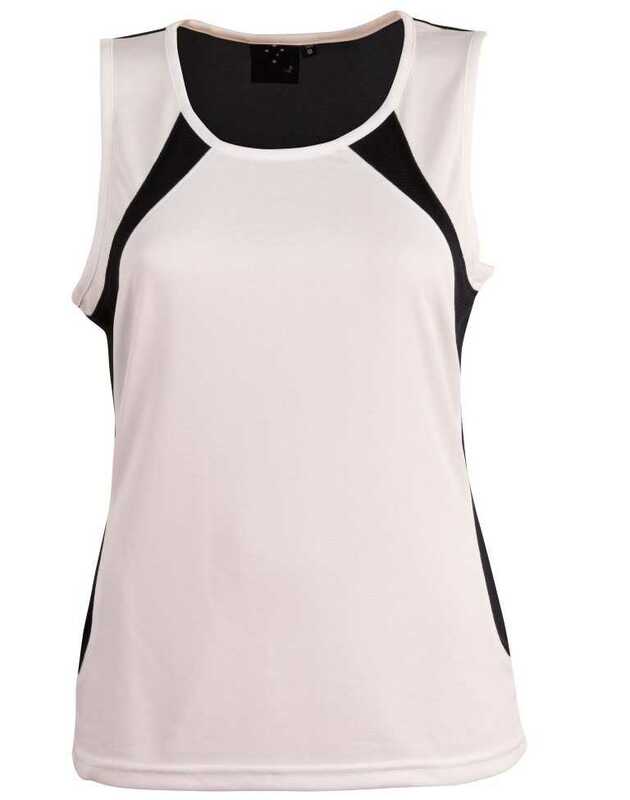 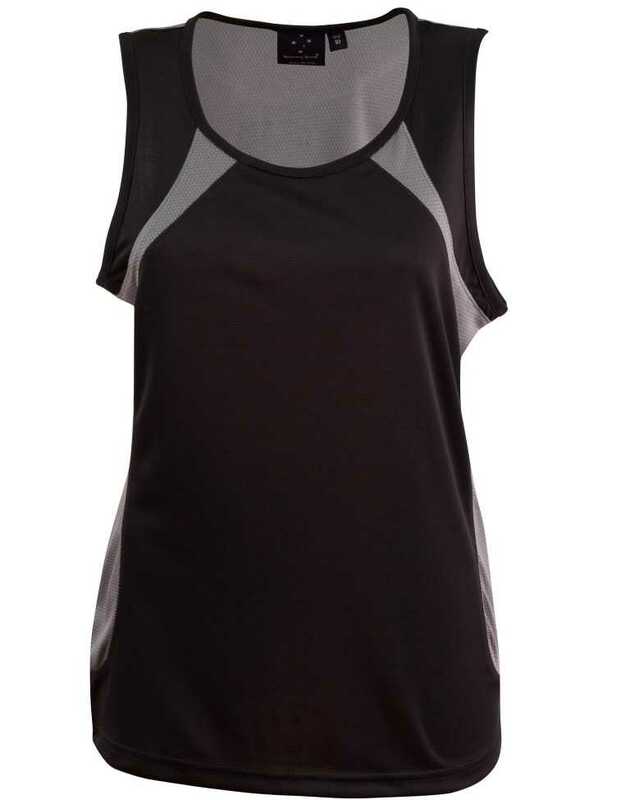 The superior design can help women gain comfort even during heavy sports activities. 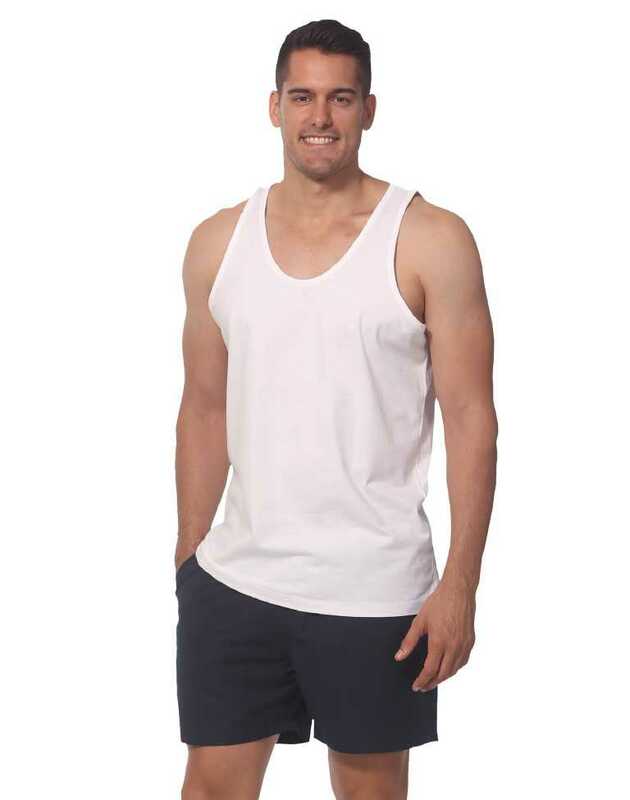 The Ottoman fabric at 140gsm is made with 100% polyester corporate durability with comfort. 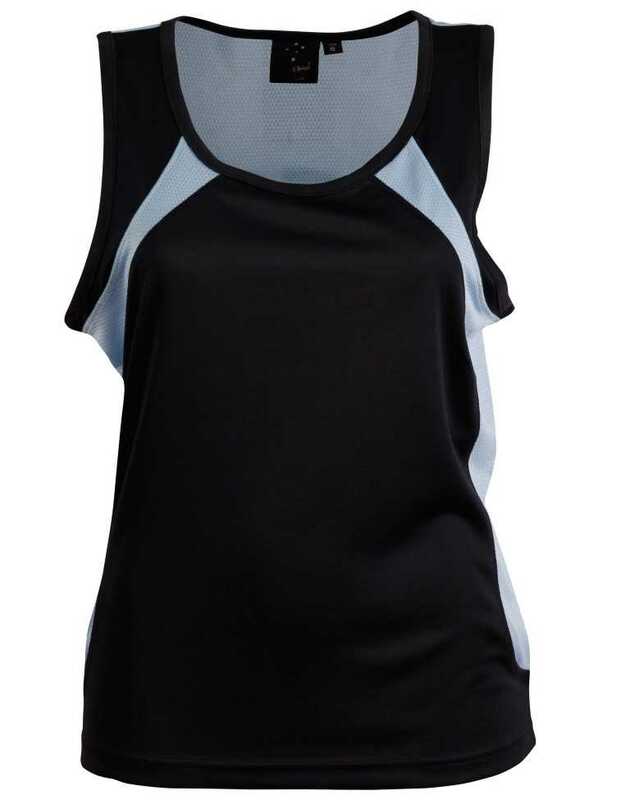 The ultralight meshed color contrast provides the better experience during sports and athletic activities.